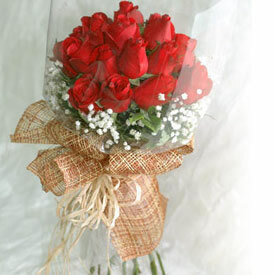 Send a wonderful hand tied bunch of 24 long stem red roses at midnight to all cities in India to your loved ones through GiftsAcrossIndia.com. 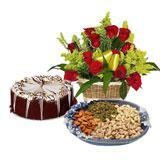 This is an ideal gift for any occasion. 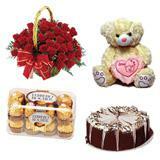 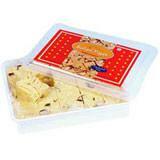 Send it along with other Gifts across India and make your dear one feel special.